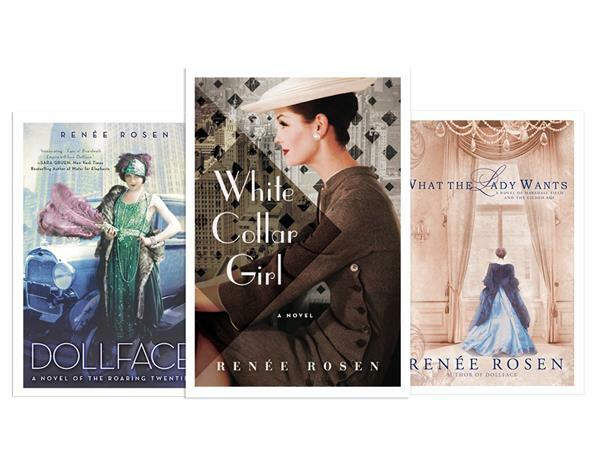 Renee Rosen is is the bestselling author of What The Lady Wants: A Novel of Marshall Field and the Gilded Age, Dollface: A Novel of the Roaring Twenties and Every Crooked Pot. 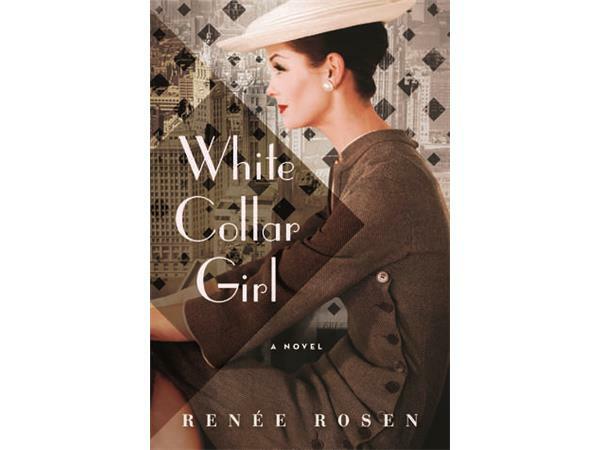 Her newest release, White Collar Girl was published November 3, 2015 from Penguin Random House, and it takes us deep into the tumultuous world of 1950s Chicago where a female journalist struggles with the heavy price of ambition. Please join us for what's sure to be a lively and fun conversation at 6 PM CST, Sunday, November 8. 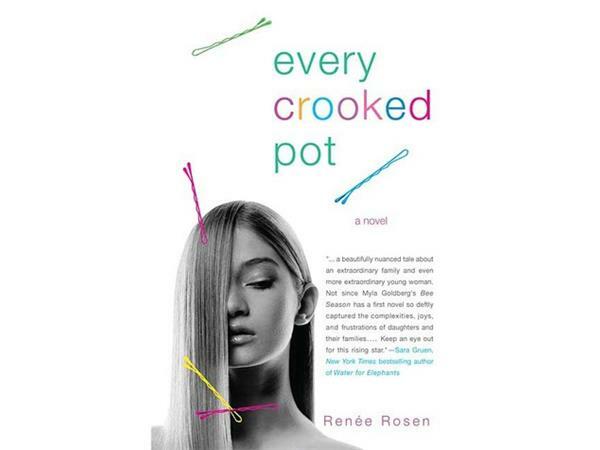 Says Libby" "once I pick up a Renee Rosen book, I know I'm hooked until the last page... that's how good she is..." And I'm not alone. 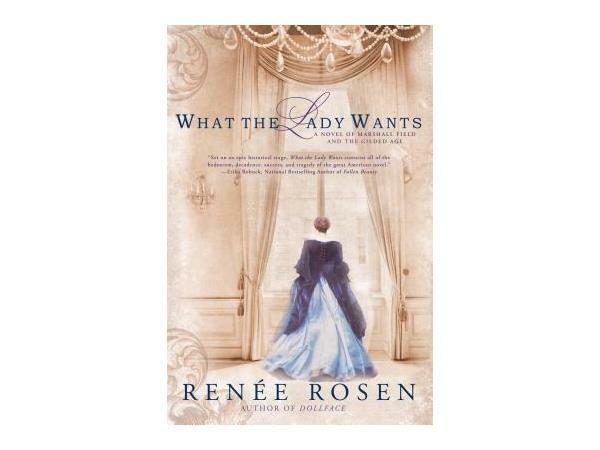 Visit her website www.reneerosen.com for more. 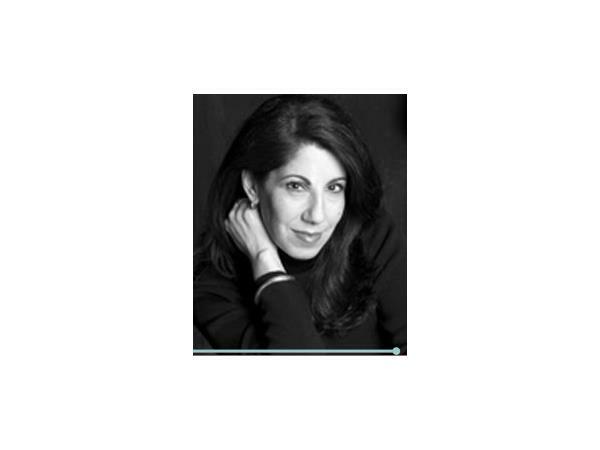 Libby Fischer Hellmann is the award-wining atuhor of 12 "Compulsively Readable Thrillers" and hosts Second Sunday Crime. Find out more at libbyhellmann.com. This is a trademarked, copyrighted podcast solely owned by the Authors on the Air Global Radio Network LLC. 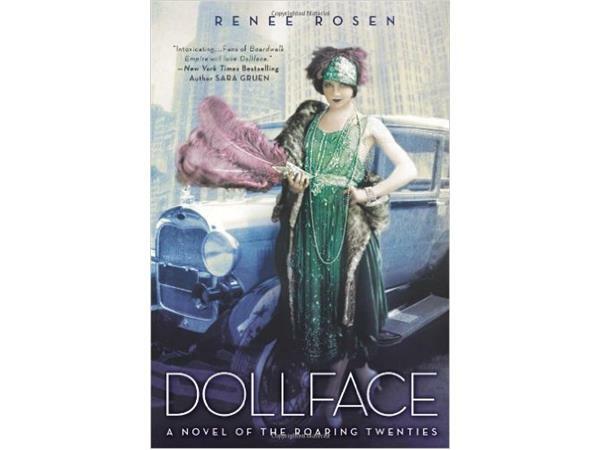 http://www.authorsontheair.com. Like us at http://facebook.com/authorsontheair or send a Tweet to @authorsontheair.